Pleasantly surprised, decent amount of hair and very soft for the price. Review: Pleasantly surprised, decent amount of hair and very soft for the price. Only complaint directly related to what I’m sure makes them cheaper, the quality. Seem to get frizzy very easy but I am using them to add a bit more volume/length to my more expensive extensions I had layered. Review: I ordered 2 packs and I must say that I’m in love with them both. The texture of the hair is super soft and all I did was condition the hair when I took them out of the packaging. There was minimal shedding from both! I recommend this to anyone. Review: Product is good quality, but the color of photo is light brown and reached the product color is dark brown. 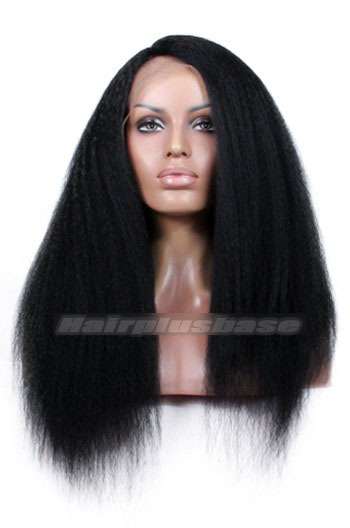 Review: It's very durable no shedding clips are tight I'm impressed and so happy now, a bit thin if only one set, recommend to buy 2 sets or more for a full head. Review: These clip ins are great. They are a great way to add volume. The downside is that it was dealyed for their spring festival, other than, it's great. Review: I am in love with this hair so soft and easy to style, they do a little thin, but anyway I love the quality of these hair!!! Review: These clip in extensions look very beautiful and feel soft to touch. A bit thin but it is as described, because it is just 70g. The quality is great for the price compared to others i bought from on amazon. Definitely will buying more from this brand! 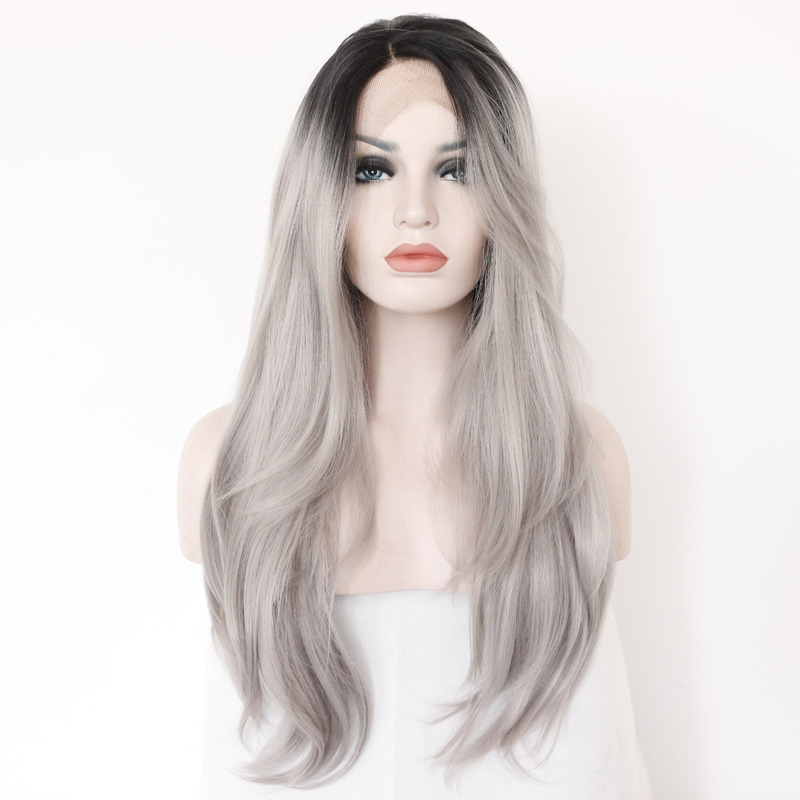 Review: The quality of the hair was good, but the pieces were too thin! If you are wanting these to add length it will not work with one set, you'd better buy 2 or 3 sets. Review: Sadly, I am a bit disappointed. 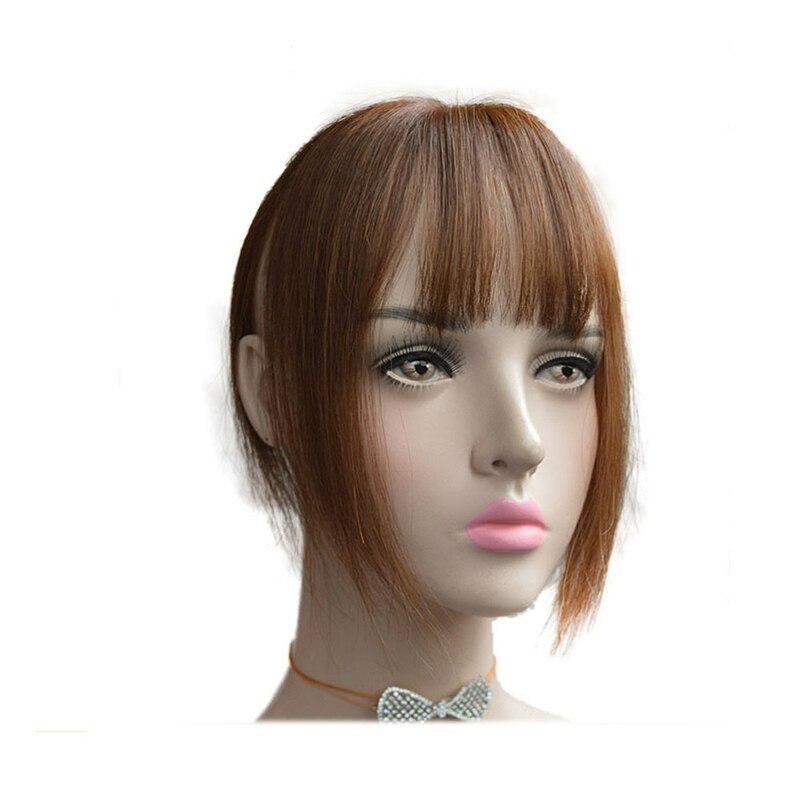 The hair is a beautiful silky texture but very thin and fine. If you are getting extensions for thickness, I would not recommend this product. Review: Ordered for my girlfriend! She loves them. I'm happy with this purchase! Review: Bought these clip in extension for my friend's wedding and they were perfect, the color blended very well with my hair. My stylist curled them perfectly and no one could tell that i had clip ins, i love them! 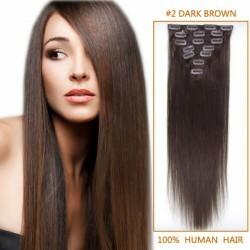 Review: You will need at least two sets of this size, the clip in extensions are very thin hair. 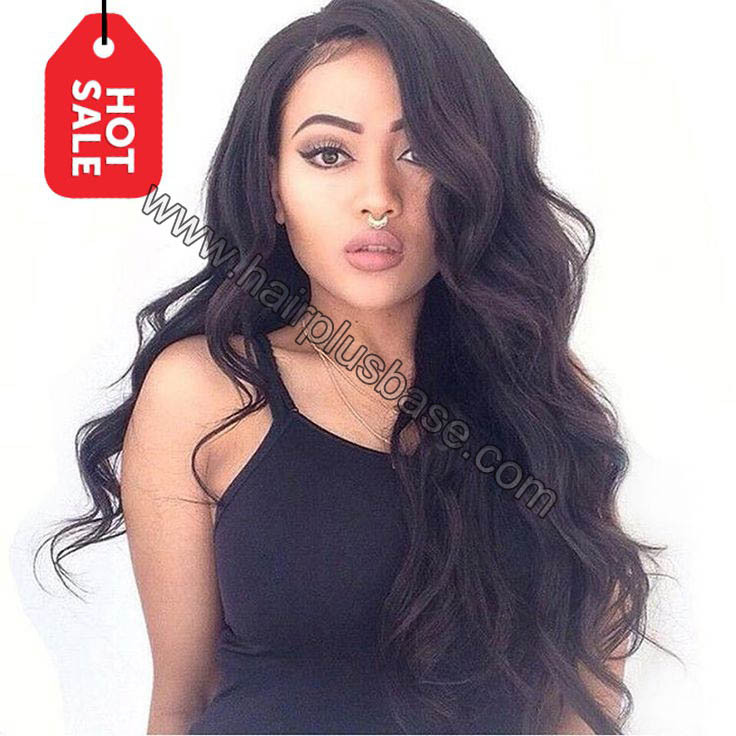 Review: Hair came on time, and the hair is soft and looks nice, just too thin to me, i did not notice the weight is only 70 grams, far away from my natural look. Review: I order this in the 15" m brown and it matches my hair color very good. It looks and feels like my real hair. I have a bob haircut so the extensions look better with curls than straight. Maybe I will have to cut the ends a little bit. In a whole, this deal is OK. My hair is nicer now. Review: Although, I don't like those clips, the whole effect by weaving is great. My hair takes on the nicer look. And by weaving, others almost couldn't distinguish the hair extensions from my own hair, Offering a tip here: trim your hair up after the extensions' applying, you'll enjoy the most natural hair look. Review: For started the delivery came on time as estimated.ive put them in for a quick test run, was really happy as they were already fitted with clips in sections so no messing around unlike other products. it not only looks real (well....it is) you can style it as you would your own, with no fear of it burning like a synthetic alternative. Review: They were exactly what I was looking for! not to long not to short and the perfect color to match my hair. although a little thin (but still full) that might just be because I have really thick hair they were able to blend perfectly with my hair and can look natural! I am so happy with this purchase and would totally get them again! Review: It came the wrong color everything else is fine. It's thin on some and thick on other but it works good if your just adding length to your hair.So if you order dark brown expect it to be lighter than what you get. Review: These were a perfect match for my hair color. Some said that they were thin - they felt very thin but once I had them all in it did not look bad at all! 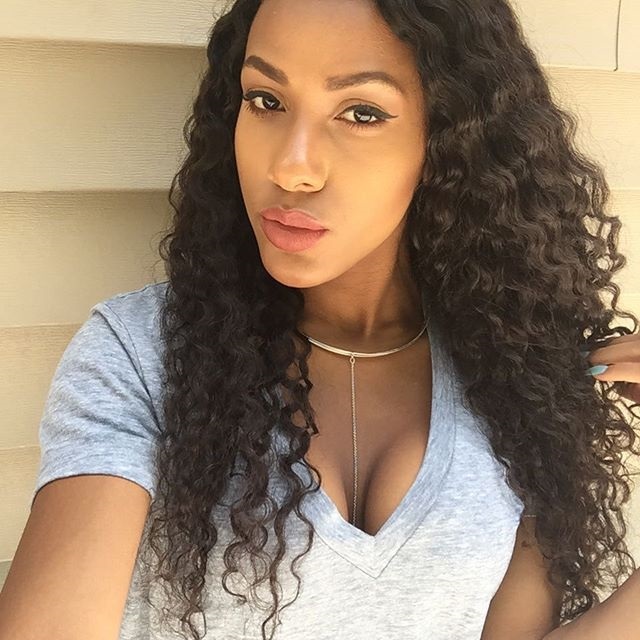 Review: This was my first time purchasing/using clip in hair extensions I was pleasantly surprised! They were very soft, easy to use, stayed in place and looked great! They are thin as other reviewers pointed out but my hair is fine and they definitely made a noticeable difference! I usually curl my hair just so it looks fuller, even if I am going to wear it up, I am thrilled that I can now wear my hair straight with confidence. Review: I was a little scared at first because the pieces appeared to be thin, but once I placed them in my hair, I was very pleased! will buy again!